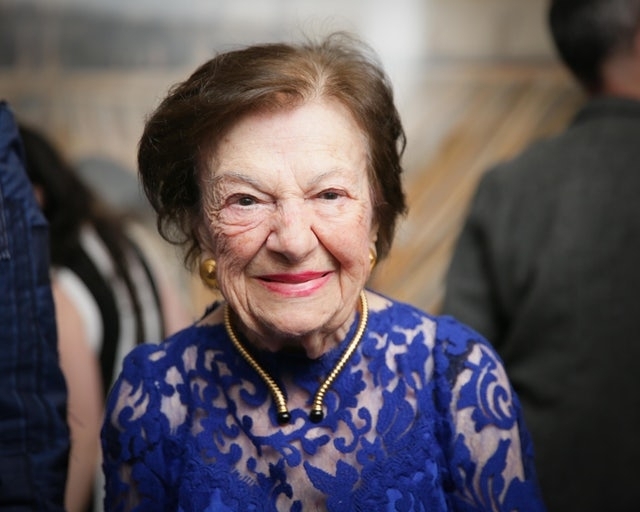 Ruth Finley, a fashion force for over seven decades and longtime friend of the CFDA, passed away at the age of 98. Born in Haverhill, Massachusetts, Finley moved to New York after graduating from Simmons College in Boston in 1941. 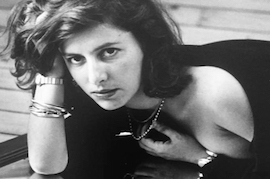 Her interest in fashion developed when she landed a position at Lord & Taylor in the visual department, and later went on to write for the New York Herald Tribune. Ruth Finley launched the Fashion Calendar of New York in 1945. She was 25 years old. In addition to managing her own business, Finley participated actively organizations of several charitable and professional events. Recognizing the value of this resource that Finley created, the CFDA acquired the Fashion Calendar in 2014 to help streamline scheduling of fashion shows and events in New York and honored her with the Board of Directors Award at the CFDA Fashion Awards.